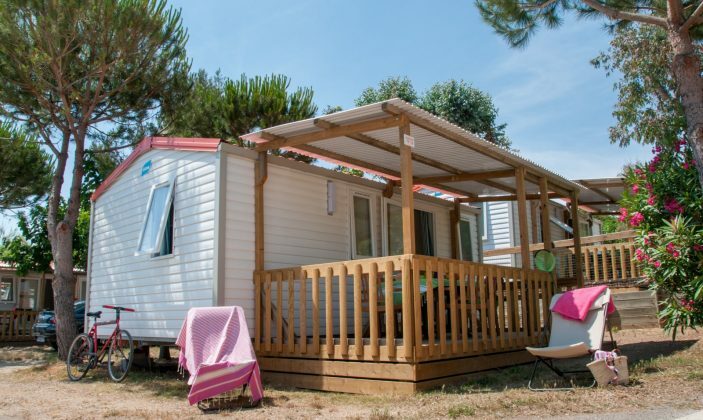 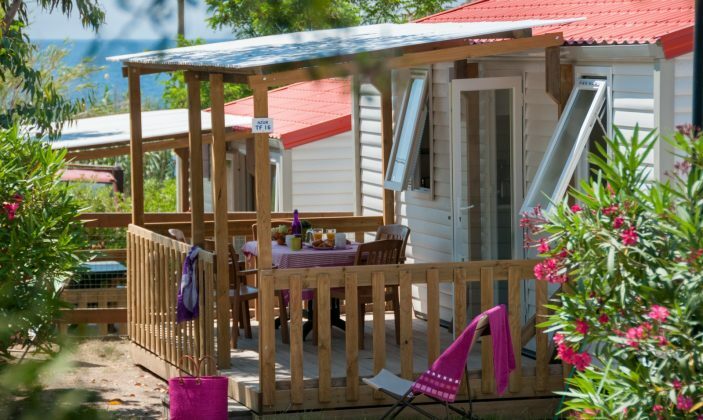 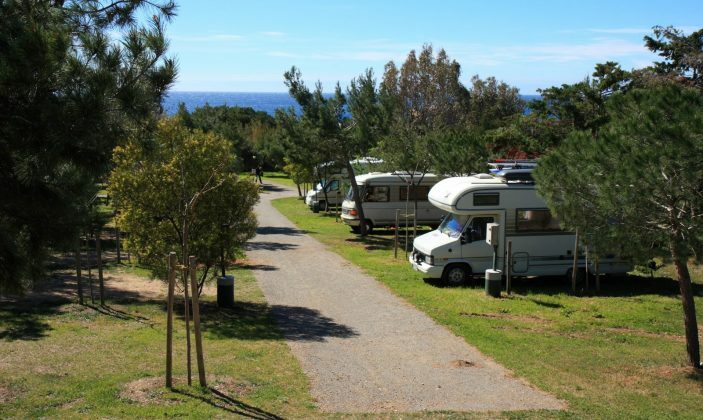 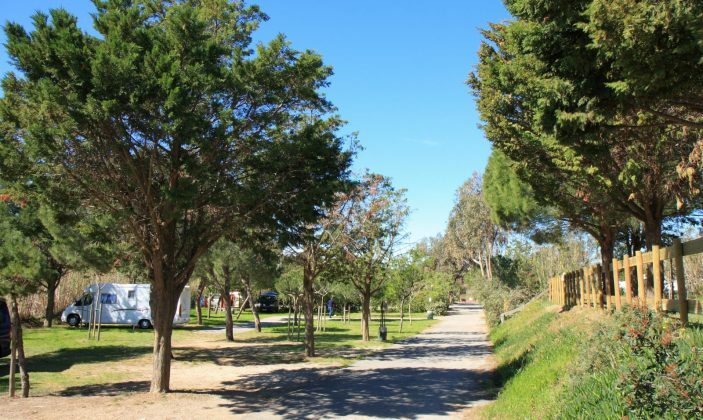 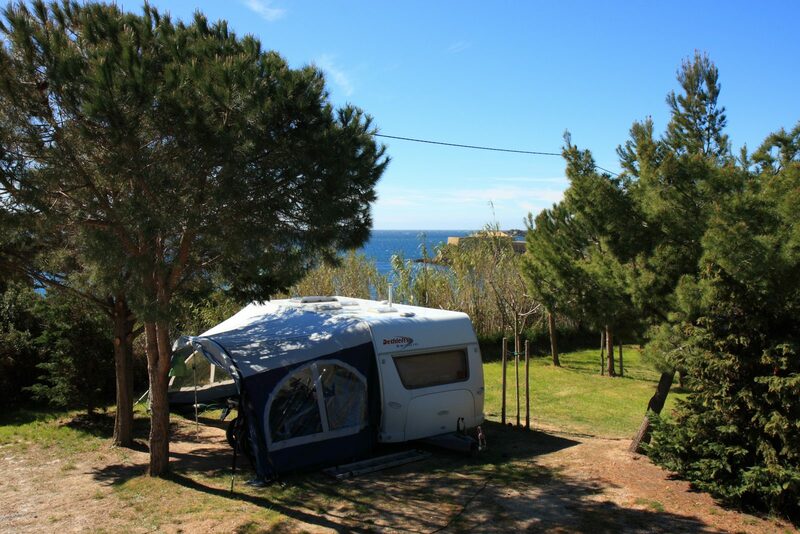 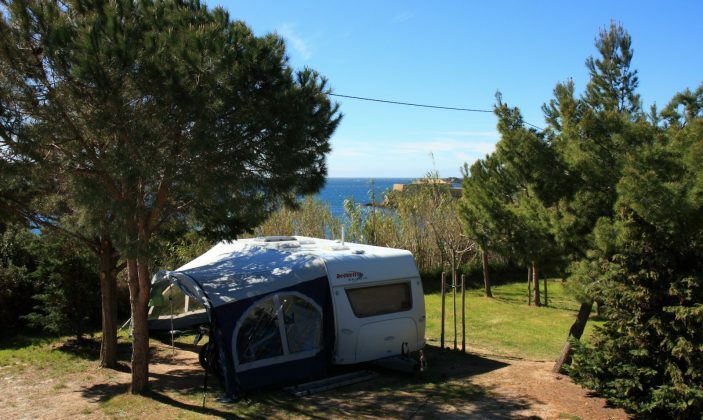 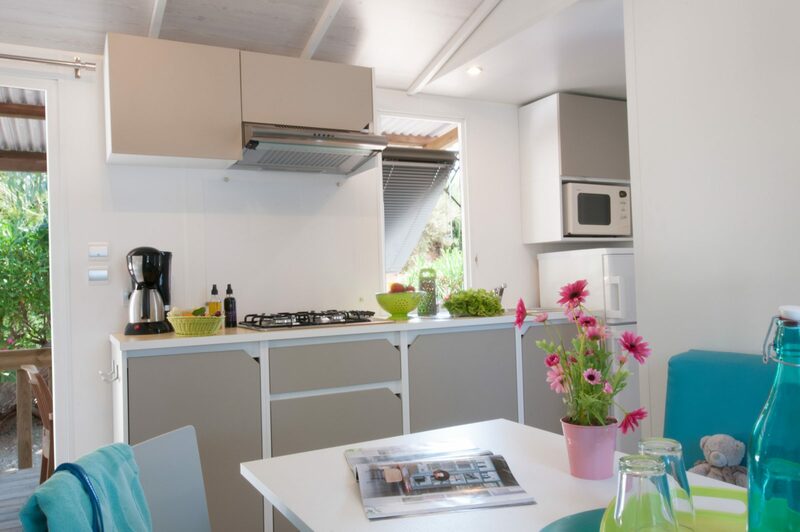 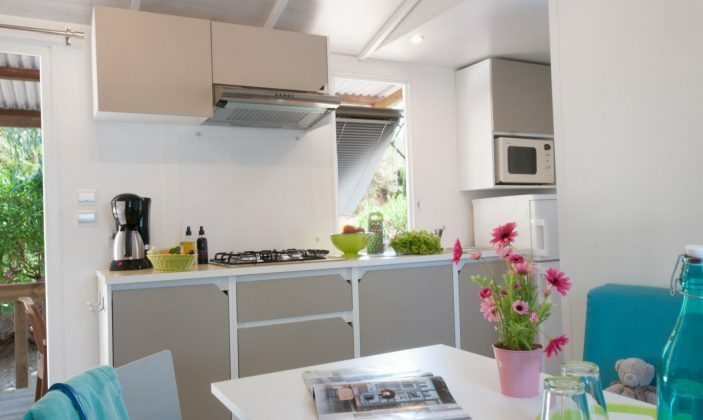 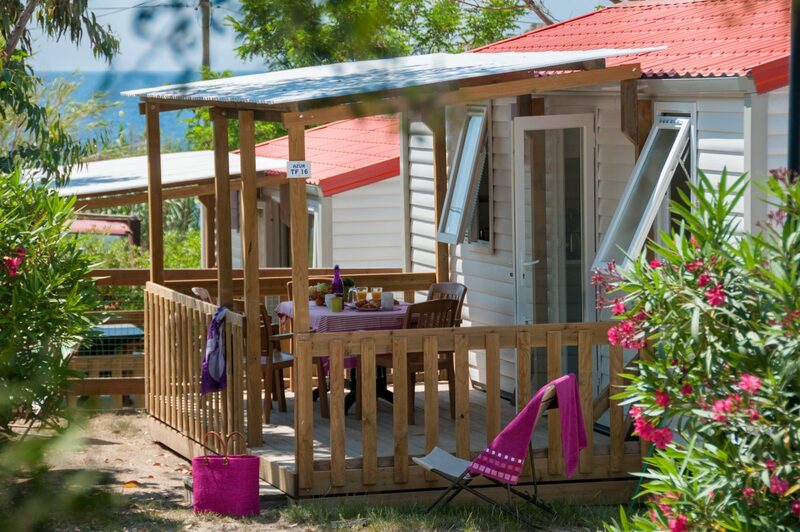 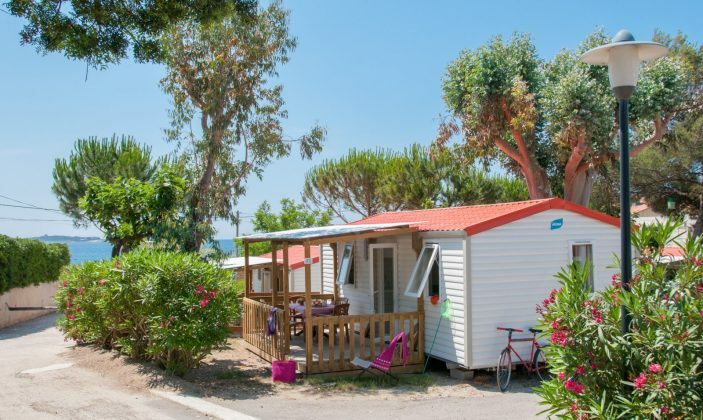 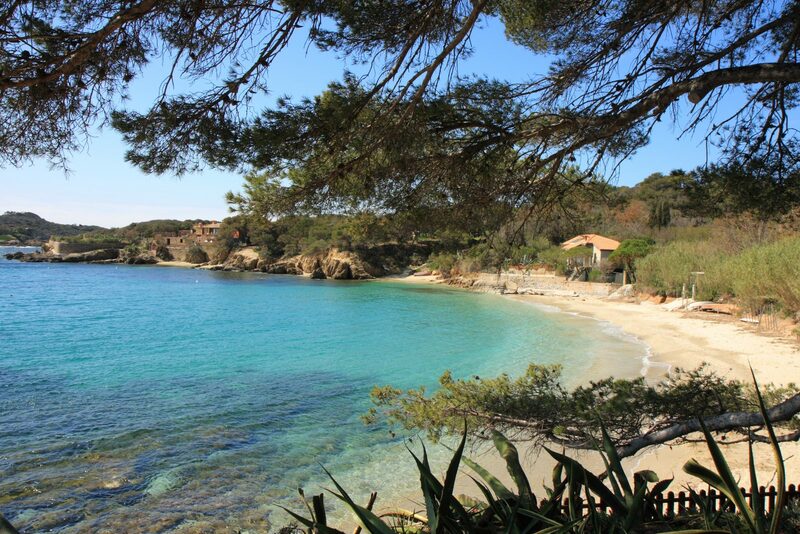 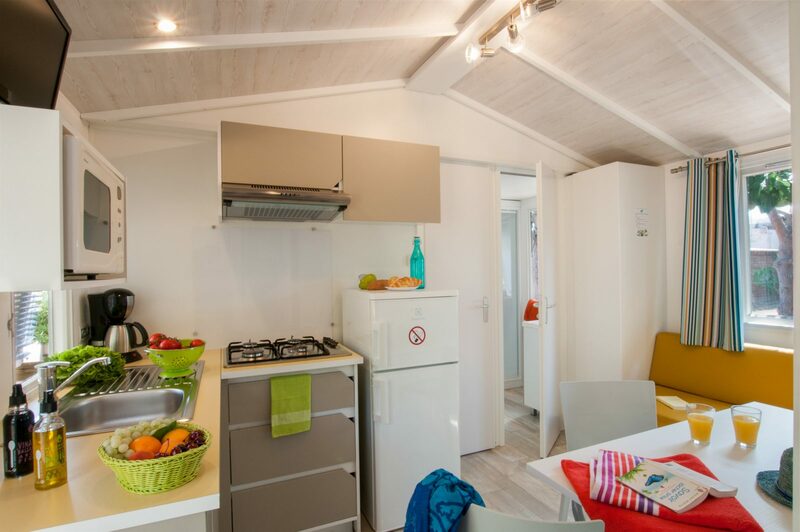 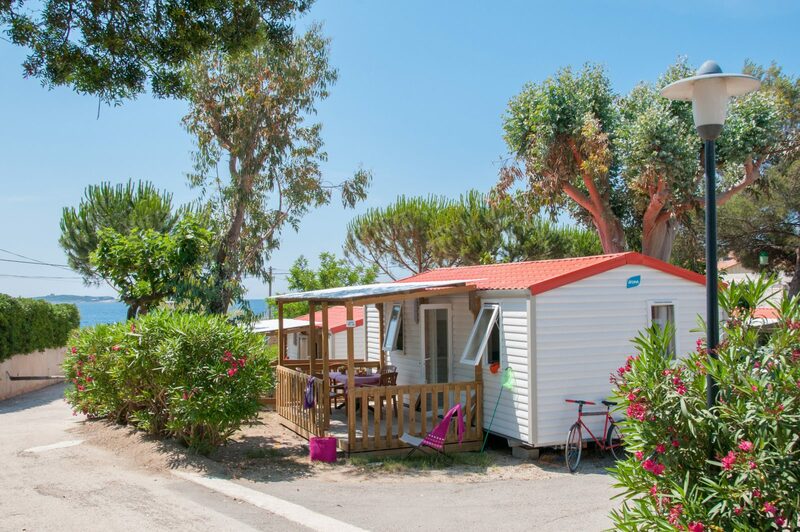 Camping LA TOUR FONDUE enjoys an outstanding location on the seafront, in the extreme south of the Giens Peninsula, facing the island of Porquerolles. 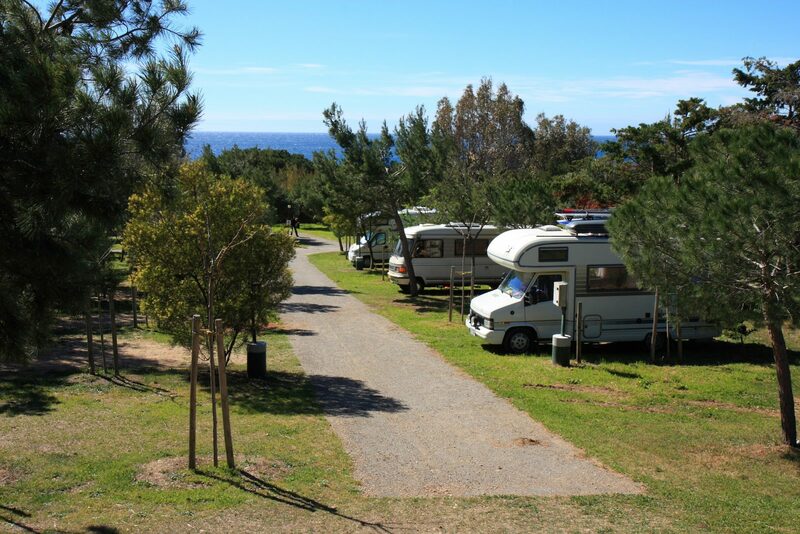 A campsite where nature, sun, water sports and underwater combine wonderfully with lazing in the surrounding creeks. An on-site diving. 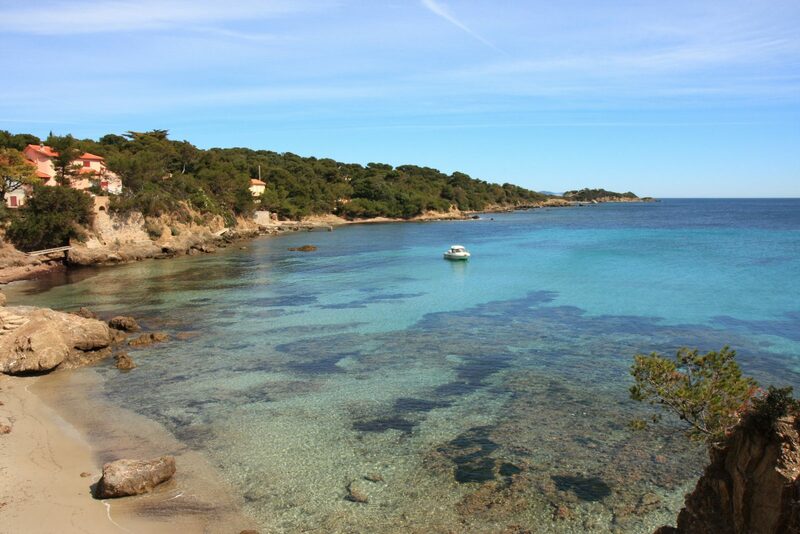 The nearby pier to the island of Porquerolles. 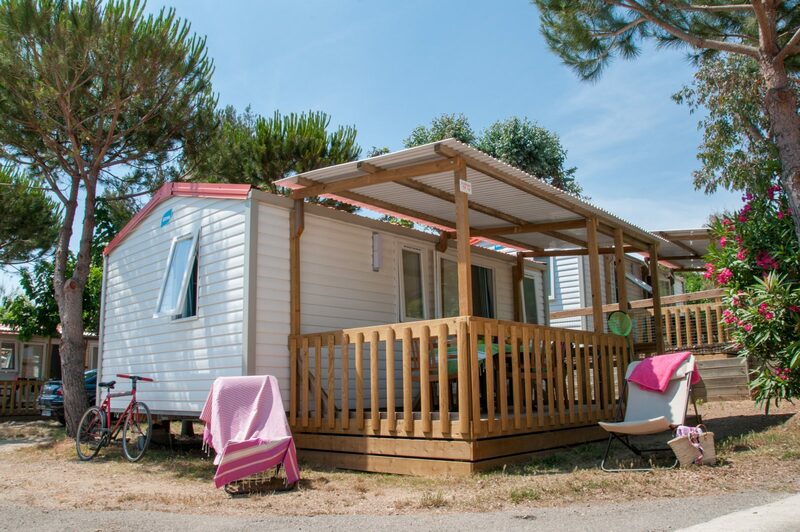 Rental mobile home (week): 322 to 966 €. 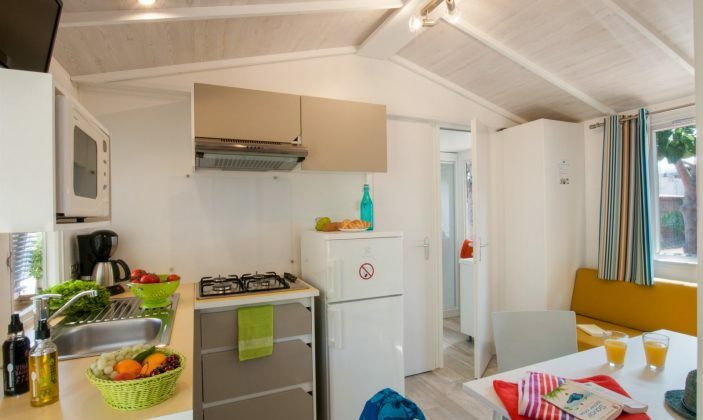 Rental mobile home (week): 329 to 987 €. 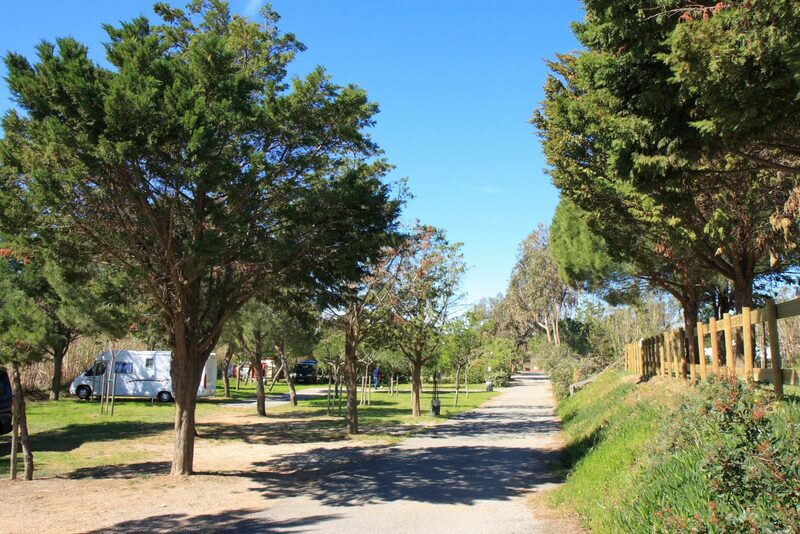 From 16/03 to 04/11/2018, daily. 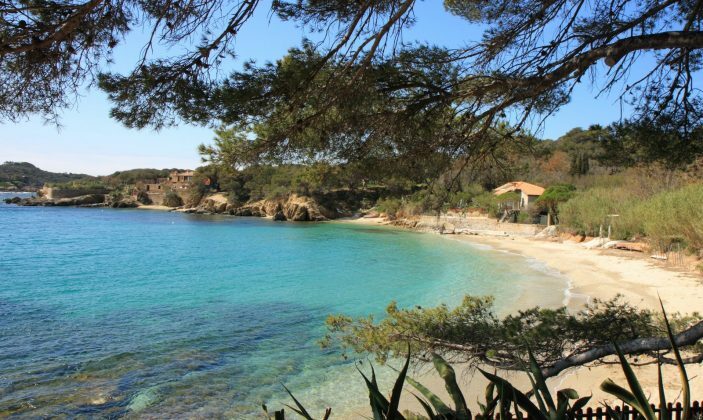 From 23/03 to 03/11/2019, daily.